How Do We Stop Shootings AND Keep Our Freedoms? 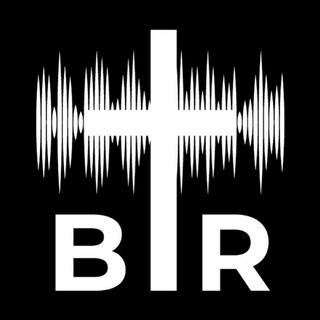 BR 2-20-18: On this edition of Beyond Reason Radio Yaffee talks about the debate going on in the country over stopping mass shootings. Yaffee gives some perspectives on the Second Amendment and possible solutions to the problem. AND 13 Russian indicted over election meddling. Does this prove Trump-Russia collusion? PLUS Things that made Yaffee laffee!! Listen here now!